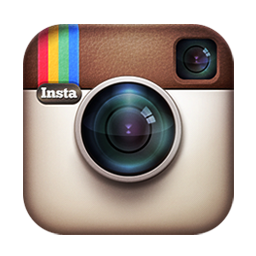 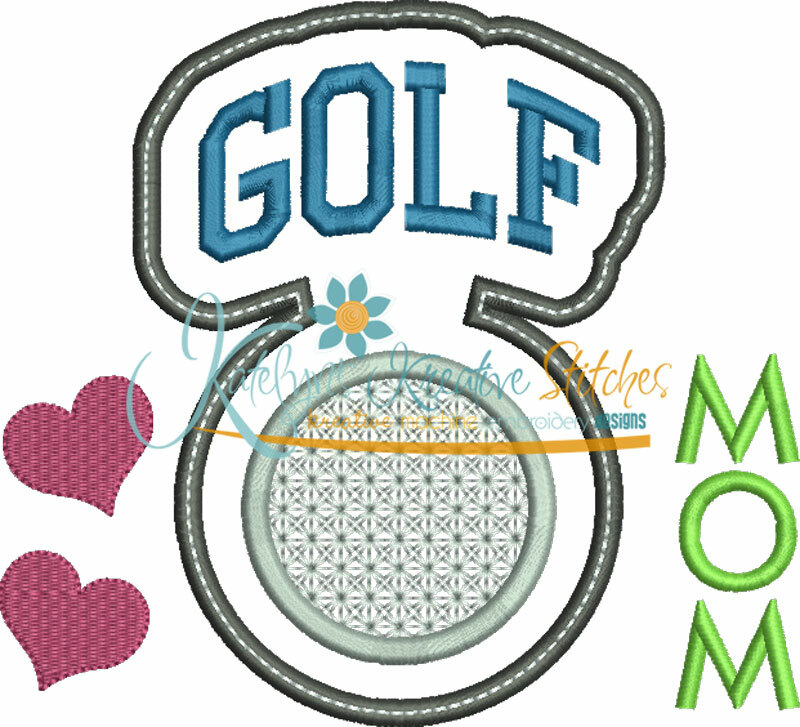 Our Golf Mom - Block Arc Applique will fit the 4x4, 5x7, 6x10 and 8x12 hoop sizes. 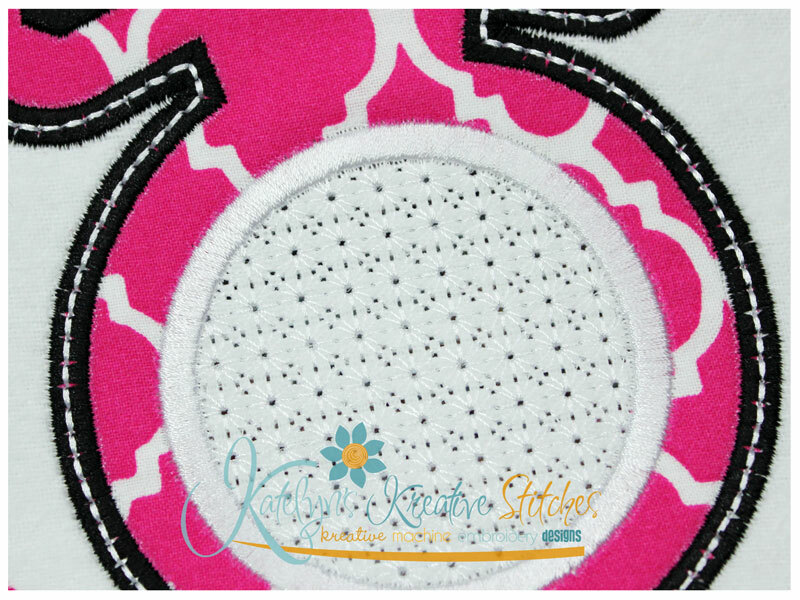 The 4x4 size is perfect for the pocket area on a tee. 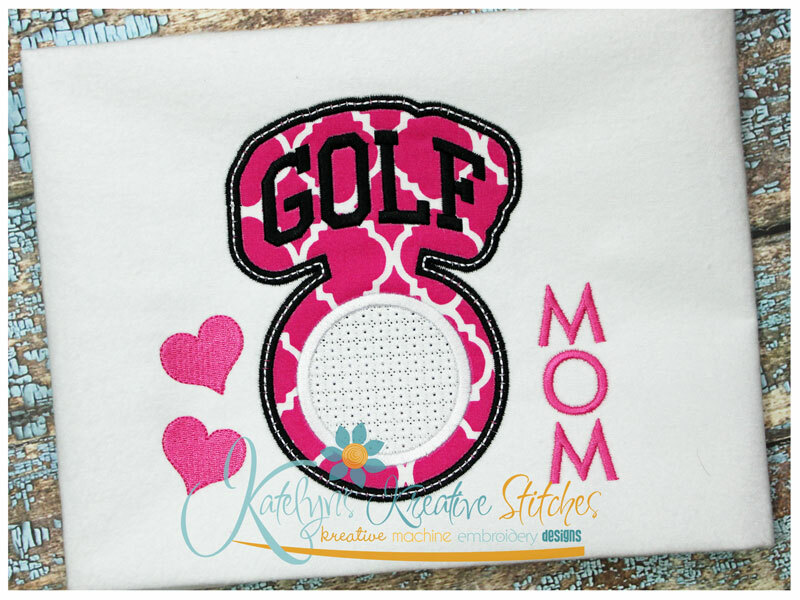 ** You are welcome to skip the last two steps if you don't want the hearts or the word Mom to be stitched.